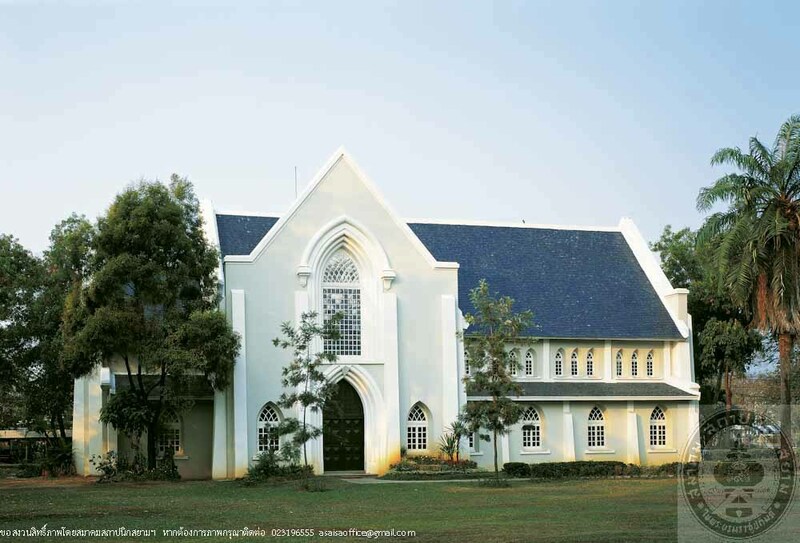 The church of the Prince Royal’s college was built by contributions from faithful Christians, both Thai and American, led by Dr. William Harris in 1929. The architect was Mr. Van Allen Harris, Dr. Harris’s brother, who volunteered to design and supervise the project without receiving any fees. The church was completed in 1930. 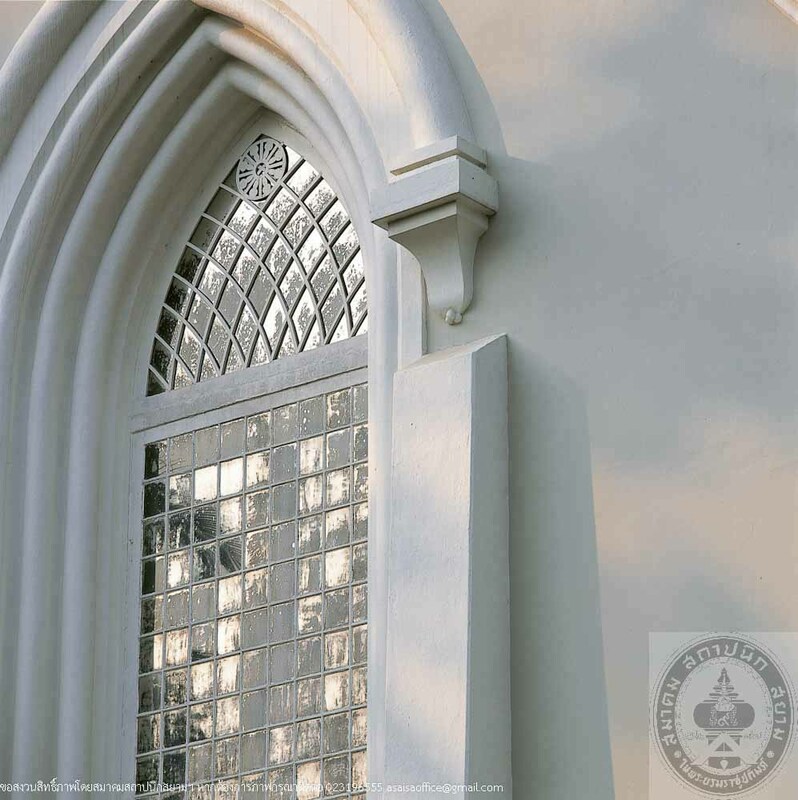 The architecture of the church is Modern style, with some application of Gothic elements. It is a reinforced concrete structure with high-pitched gable roof. The ceiling is supported with hammer beams that were beautifully designed as part of interior decorations. 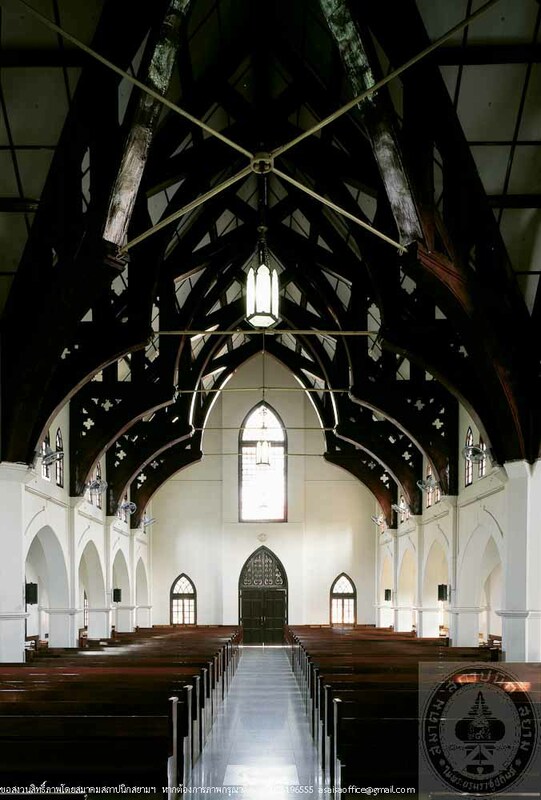 Although it is moderately decorated, the building is truly dignified and sacred in the overall atmosphere.